These classic Easter sweets hold up well while you join the family for the annual Easter service. As you plan for your family’s Easter Sunday lunch, consider these great Easter desserts for your celebration. These recipes hold up well in the time between when you make them (likely the night before) and you eat them. With these cakes, cookies, and pies, the Easter Bunny’s gifts won’t be the only thing everyone looks forward to on this celebratory Sunday. 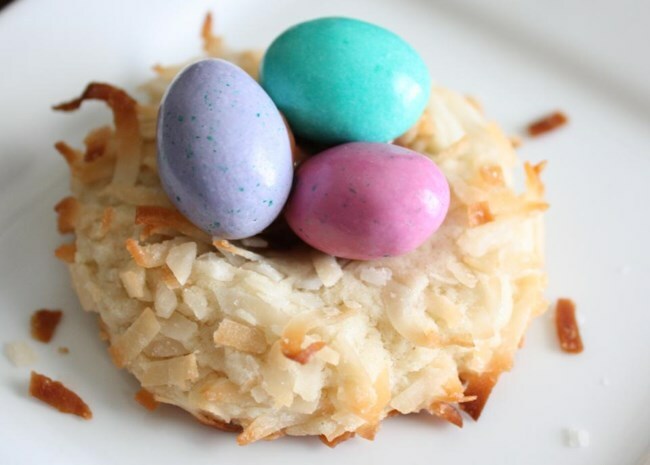 Macaroon nests are as darling as they are delicious. These great cookies can be made the day before your Easter lunch. Let them cool completely before storing in a plastic or glass storage container. Place parchment paper between layers to keep candies from sticking to the cookies above. Watch the video to see how they're made. Just as Easter hops up on the calendar, spring’s best strawberries start popping up in farmers’ markets and grocery stores. 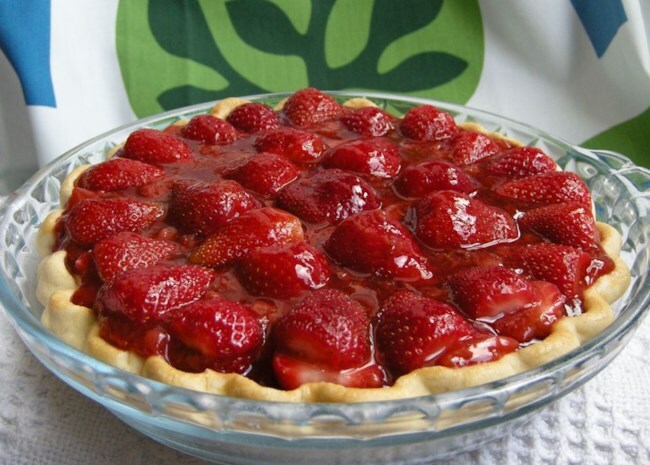 Take advantage of those juicy, sweet berries by making strawberry pie for Easter lunch. Make the pie a day early, and keep it cool. Just before serving, top with fresh whipped cream. These portable pre-portioned desserts can be made up to three days before Easter lunch. They travel well, too, in case your Easter lunch is at someone else’s house this year. For a whimsical presentation, tie ribbon in Easter egg colors around each jar, or tape personalized name tags on each jar and use them as name cards at each place setting. See them come together in this how-to video. 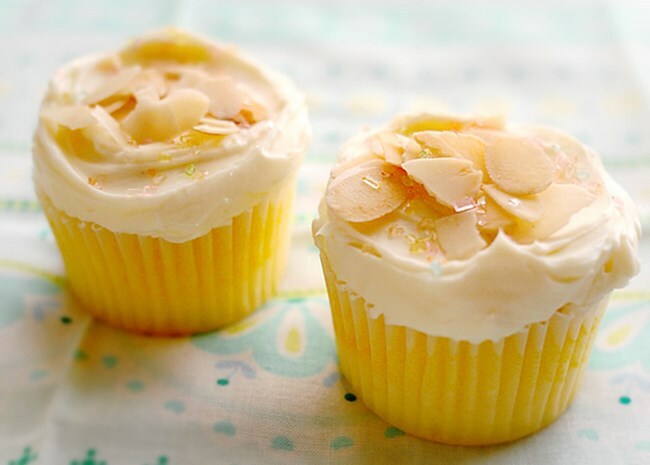 Cupcakes are a wonderful Easter dessert, and these cheery lemon cupcakes are ideal for the celebratory holiday. To keep the cakes from drying out and the frosting firm before lunchtime, store them in air-tight containers in the refrigerator. 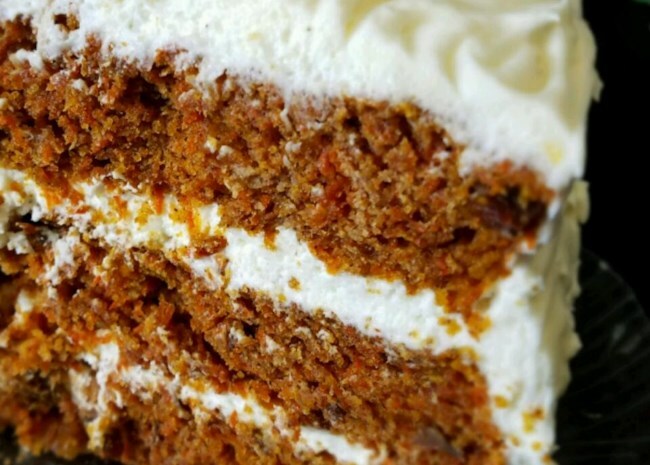 It’s called the “Best Ever” for good reason: “This carrot cake is the absolute best that I have ever made,” write Allrecipes user DESSERTMAKER2. “I had many compliments on this.” This light and fluffy carrot cake needs to cool completely before you frost it, so it’s smart to make this in advance. Just store it in a cake carrier to prevent air making the frosting hard or the cake dry. Pound cakes are naturally dense and moist, which makes them great make-ahead desserts for Easter. Leave the pound cake wrapped tightly in plastic wrap until just before lunch. 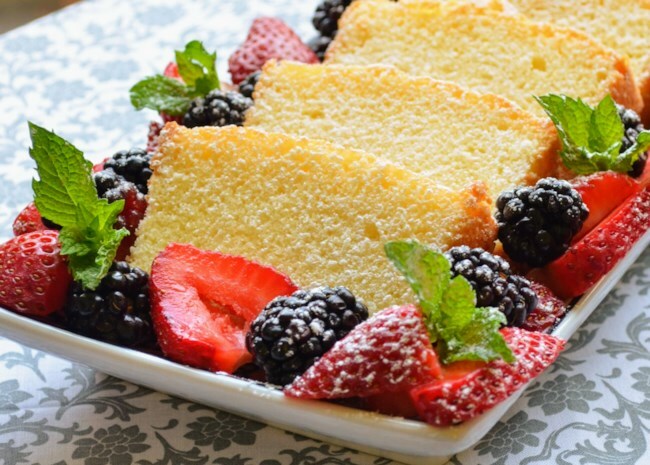 Then, slice the cake and arrange on a platter with fresh fruit. Sprinkle the whole arrangement with powdered sugar before setting it on the buffet. Check out our collection of Easter Dessert Recipes.